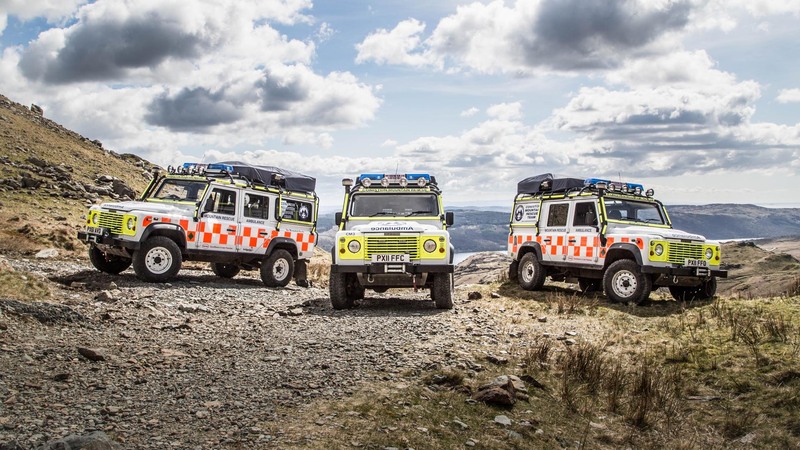 Mountain Rescue across the UK is a voluntary organisation which relies solely on the support and generosity of the public; whether that be as an active member out on the fells; as a supporter with fund raising and/or admin activities or a friend providing donations. 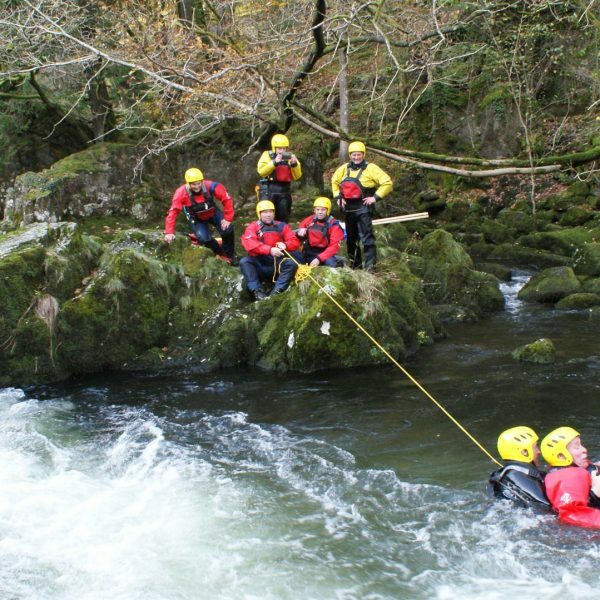 Whether it is time or money given, without this the team simply could not function or be there when they are needed most. 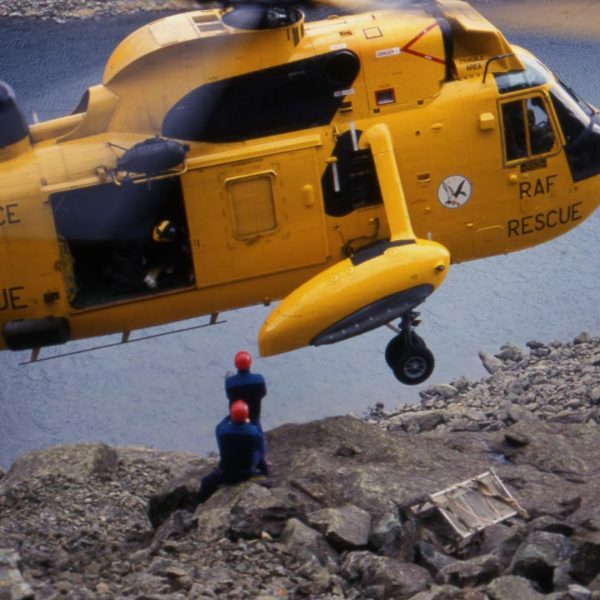 Coniston Mountain Rescue Team was founded in 1947 and was the first team of its kind in the UK. 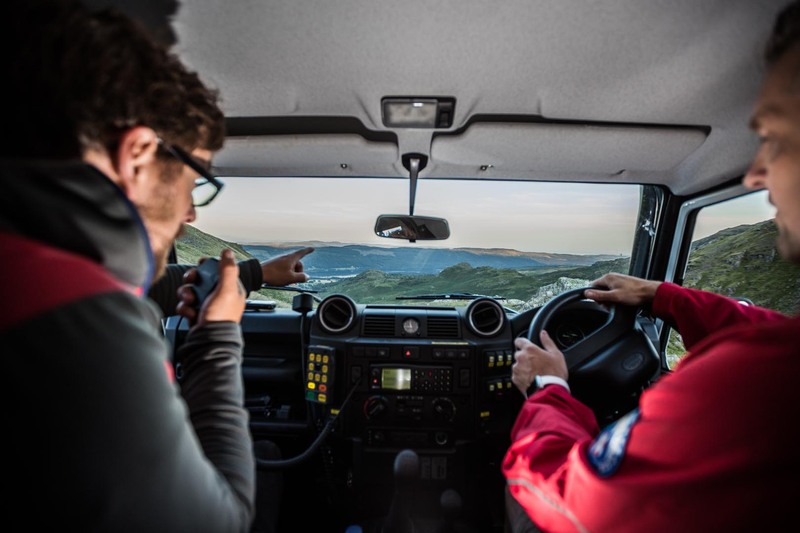 There are currently over 30 highly trained volunteers on the active list, turning out in all-weather 24 hours a day, 365 days a year and all funded solely by donations. 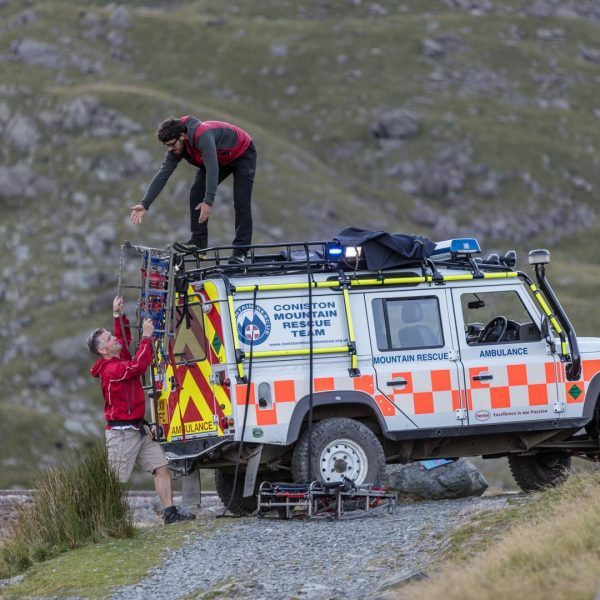 Coniston Mountain Rescue Team depends on your support and generosity. 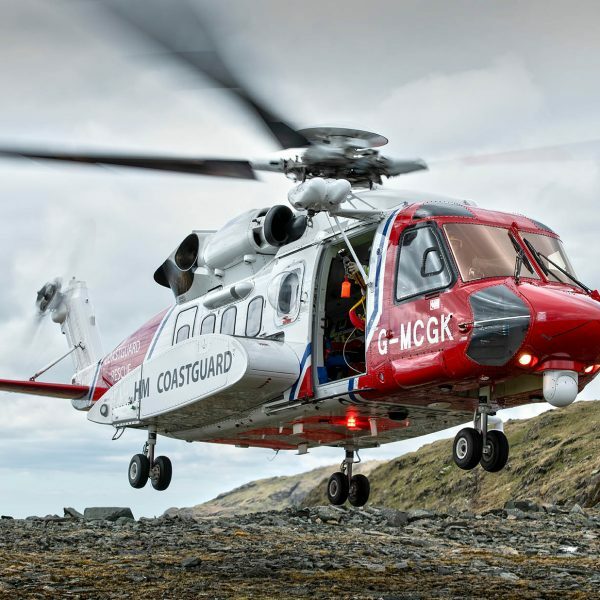 Thank you very much for all those who have contributed to help us help others. 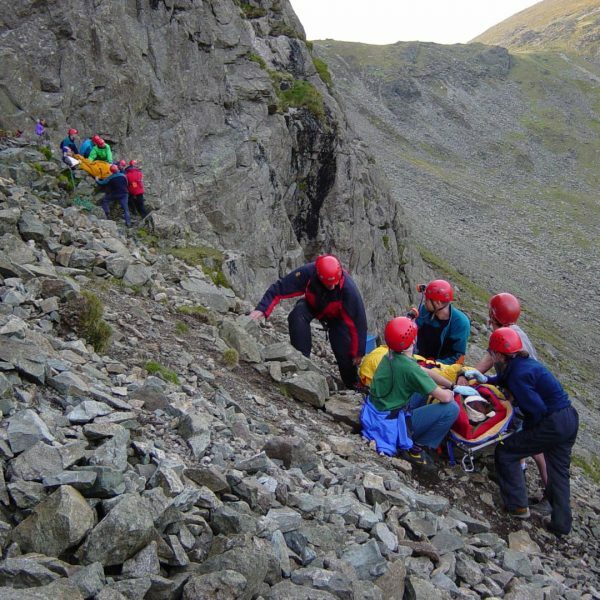 Mountain Rescue in the UK is a voluntary organisation. 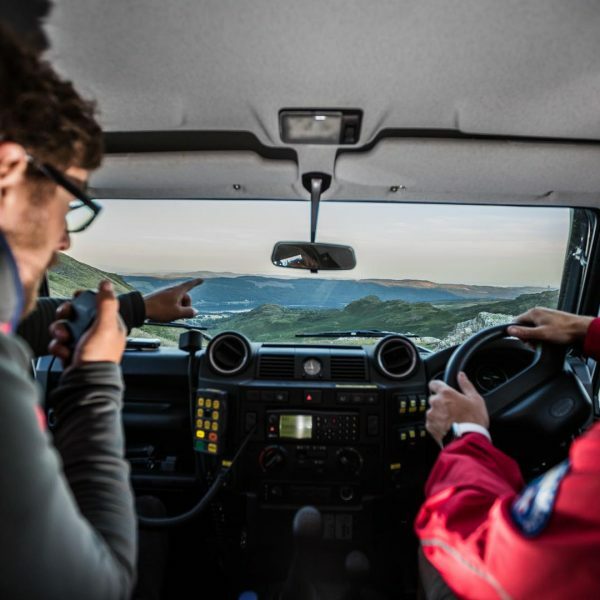 To maintain this valuable community service we rely solely on the support and generosity of the public; without you, we simply could not function, or be there when you might need us most. 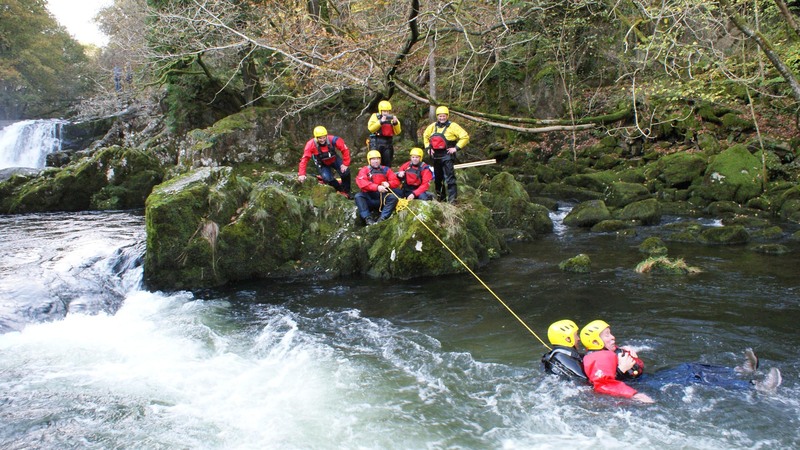 Traditionally committee positions have been filled by active members but this adds an extra time commitment which can become a problem especially if the team are involved in a high number of rescue activities. 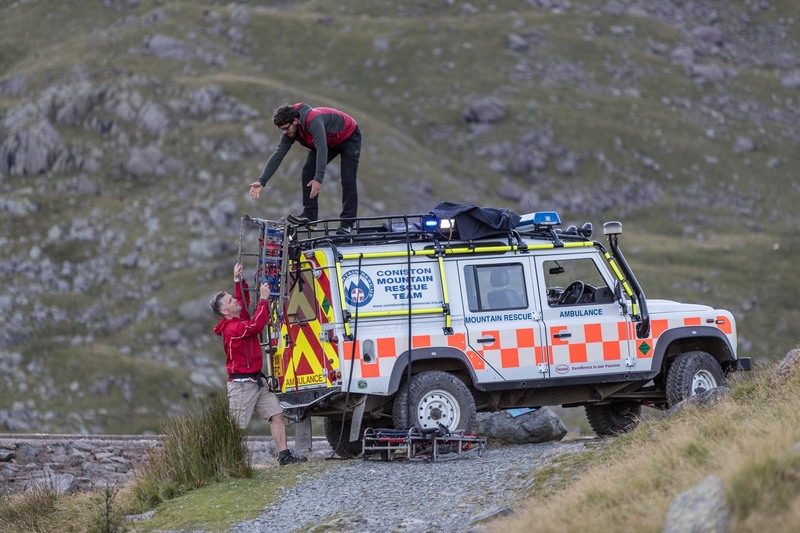 At Coniston, we have started to look for non-active members to take on some of the roles, with the current Honorary Secretary proving that this can work. Interested? Click the button below to email Judy for more information. 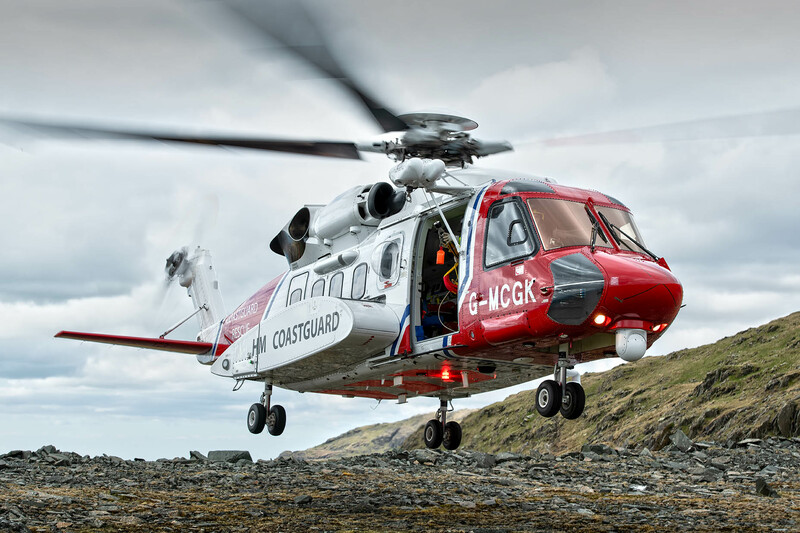 There are always fundraising events to organise, posters to produce, tickets to sell, refreshments to be provided at events etc etc. 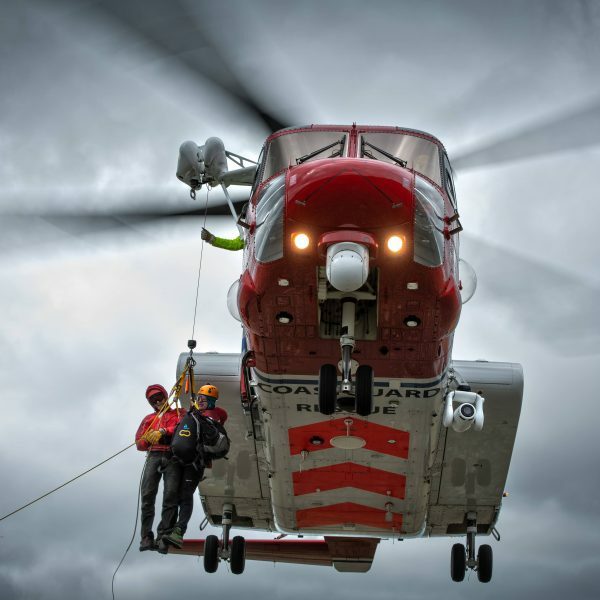 You might even feel inspired to pen a short article about the event (or anything else) to keep the website current and interesting to read. 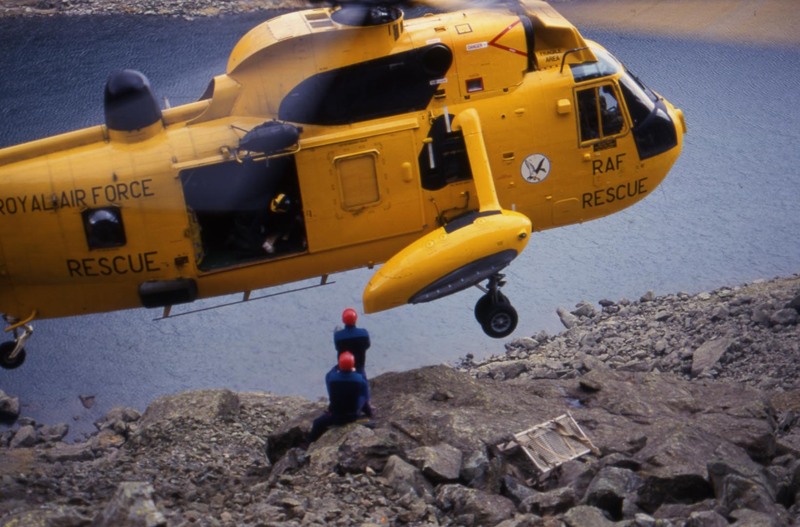 It is vital to build and maintain a sound financial base for any Mountain Rescue team and Coniston is no exception. 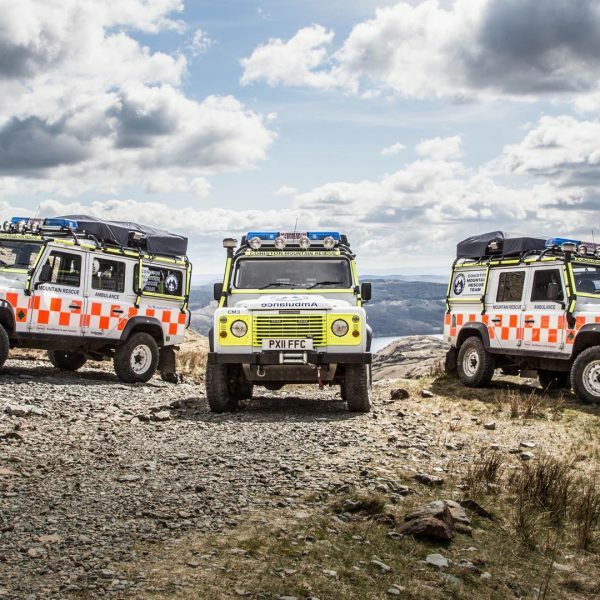 To maintain vehicles, premises, equipment, medical and countless other supplies all costs significant money – we need to raise in excess of £20,000 every year to cover these costs to ensure that we are able to continue to provide the valuable search and rescue service we have provided for the last 70 years. 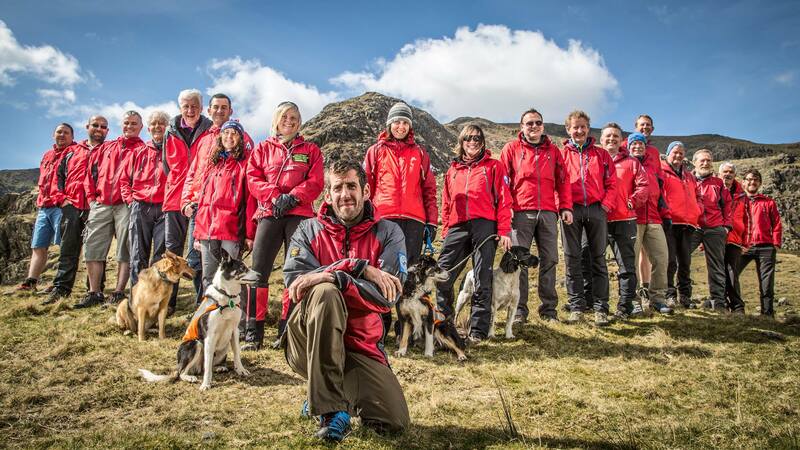 Our latest news, events and happenings from the team at Coniston Mountain Rescue. 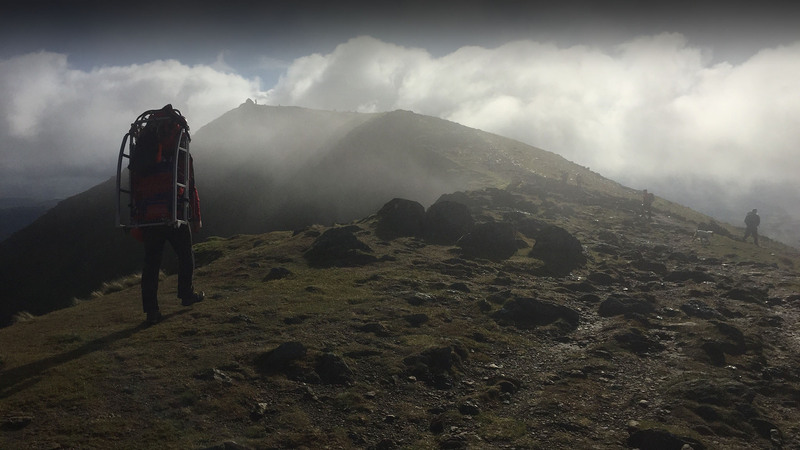 For an in depth view of the weather for our region, click the button below. 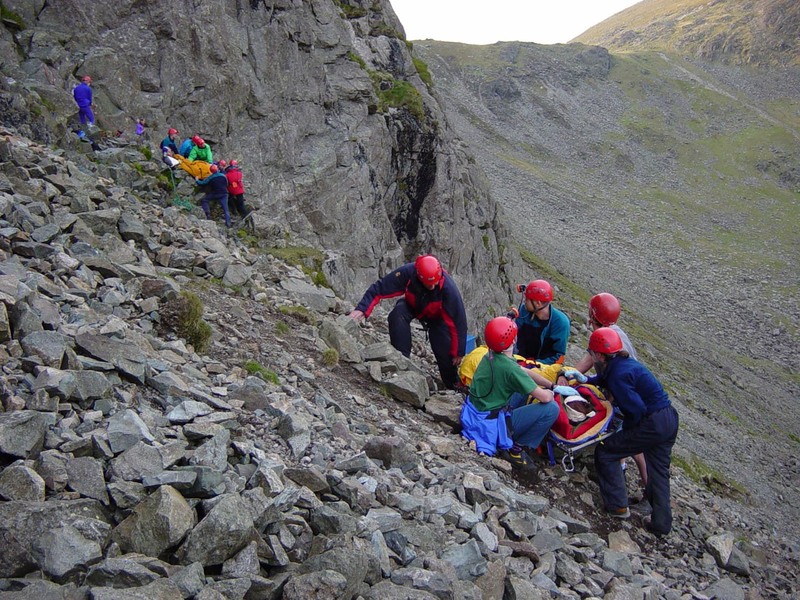 Mountain Rescue in the UK is a voluntary organisation. 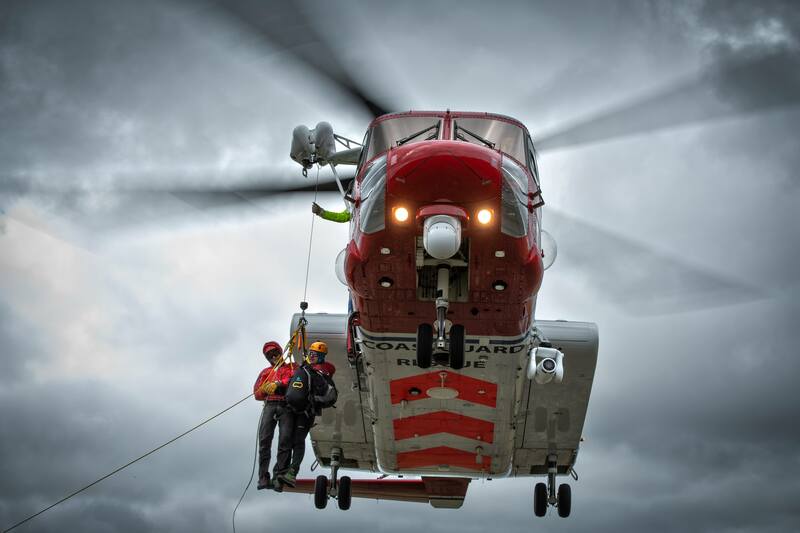 To maintain this valuable community service, we rely solely on the support and generosity of the public.